This is one of the new books from Maverick and it’s rather lovely. The illustrations by Julia Patton are extraordinary and quite beautiful, they make reading the book even more fun. 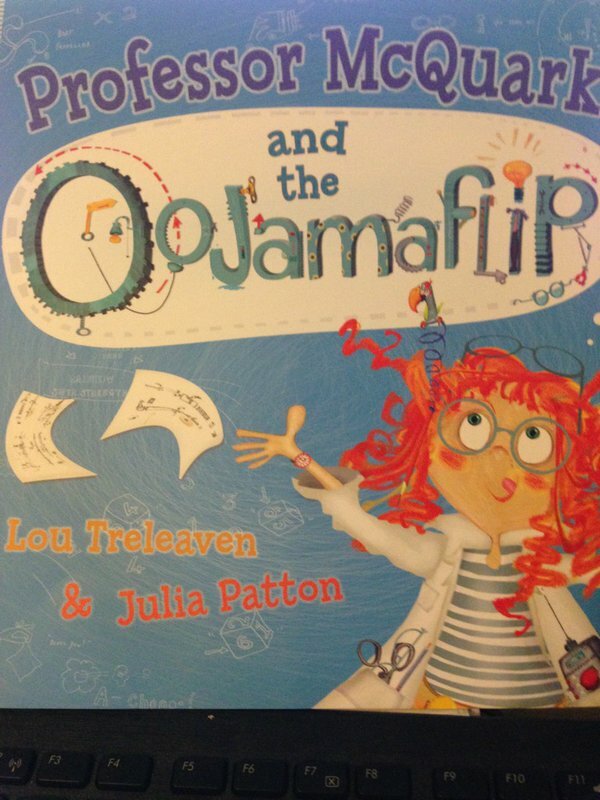 It’s great that Professor McQuark is a woman and Lou Treleaven has created a fun character and clever rhyming story that children will enjoy (although some of the words were quite complex for our two year old to follow so we had a few stops for explanations…). Professor McQuark creates a very special project of the Science Fair, except it doesn’t fit through the door… which turns out to be a good thing when you realise what it does!